Allows me to run the command immediately – no need to navigate through the menu following the instructions, I just hit ‘enter’ and it’s done! This is application help designed perfectly for humans. I had a moment of inspiration this week for a new name for this blog: “Thinking Human”. It describes my design approach: solving human problems by understanding human needs. Through design observations in this blog and my work as UX designer and developer, I’ve learned that great physical and digital experiences are created when humans are at the centre. Often we get it the other way around and create technology that’s not based on a real human need. My goal is to learn. Through this blog, I will capture my observations from a human perspective of good, enjoyable, well designed experiences as well as poor, annoying, badly designed experiences. By writing about my observations and deconstructing designs, I hope to learn the genetics of good and bad design. Whilst waiting for our flight from Gatwick to Seville, we stopped at Nandos in the South Terminal for lunch. 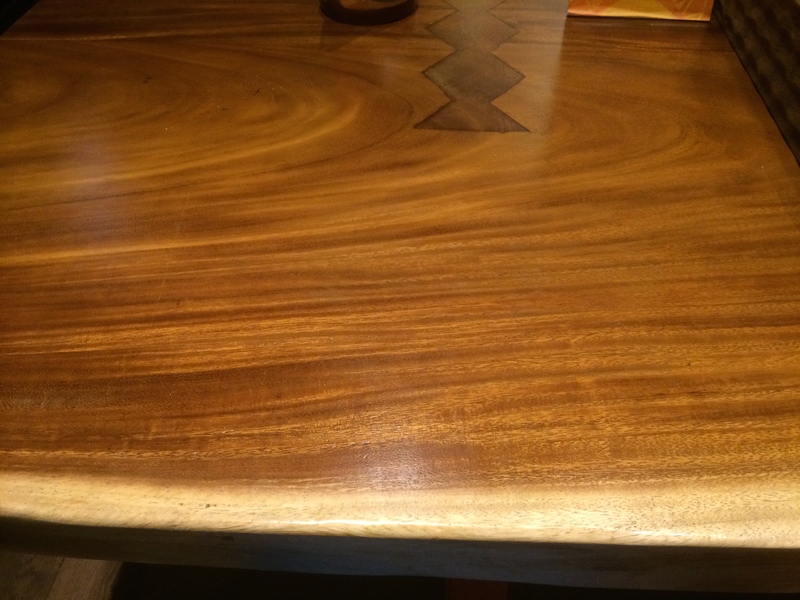 We were sat at a beautiful wood table that had a lovely circular grain through length of the table and a white stripe at the edge. It was a gorgeous goldeny, red colour that really took my eye. 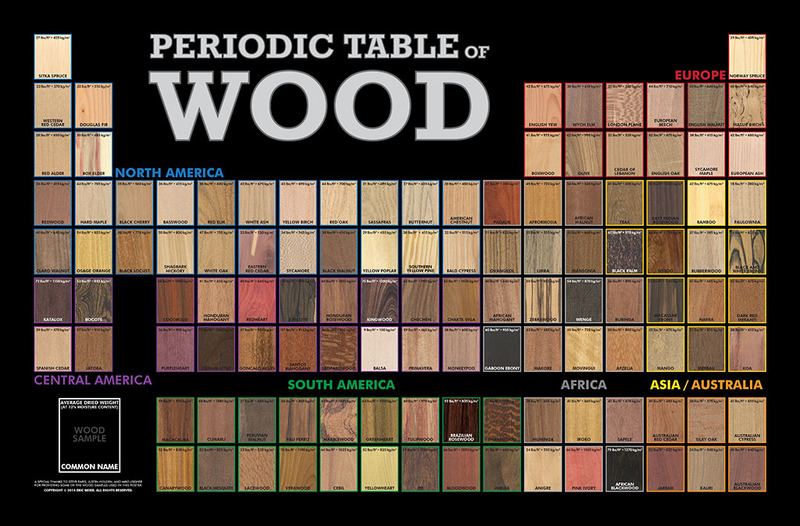 I’ve been trying to identify the type of wood to satisfy my curiosity as well as add to the collection of wood and tree knowledge in my head. My best guess is rosewood but it could also be walnut or others. 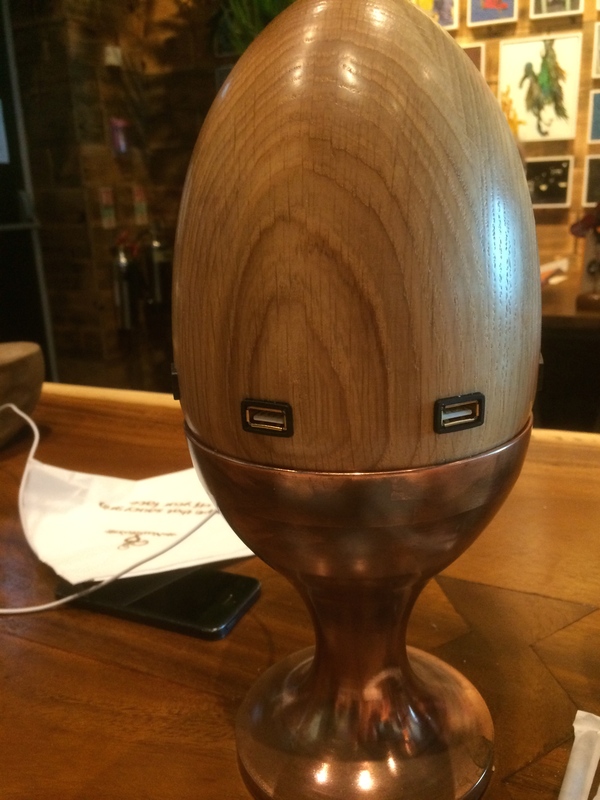 Another great piece of design at Nandos was the egg shaped, wood phone charger on each table. A fun and practical addition to the table and also very convenient for an airport (Toby took full advantage of this). During our week’s holiday in Spain, we had a new guide with the Garmin Nuvi 3597 GPS replacing our old but trusty GPS from 2009. I found the Junction View the most helpful feature of the new version but it wasn’t immediately visible. As I was driving, the hidden helper popped open and helped solve the classic question of navigating: “what lane should I be in?”. Overall, very useful for the driver with a clear view of the road and even the road sign you should look out for. 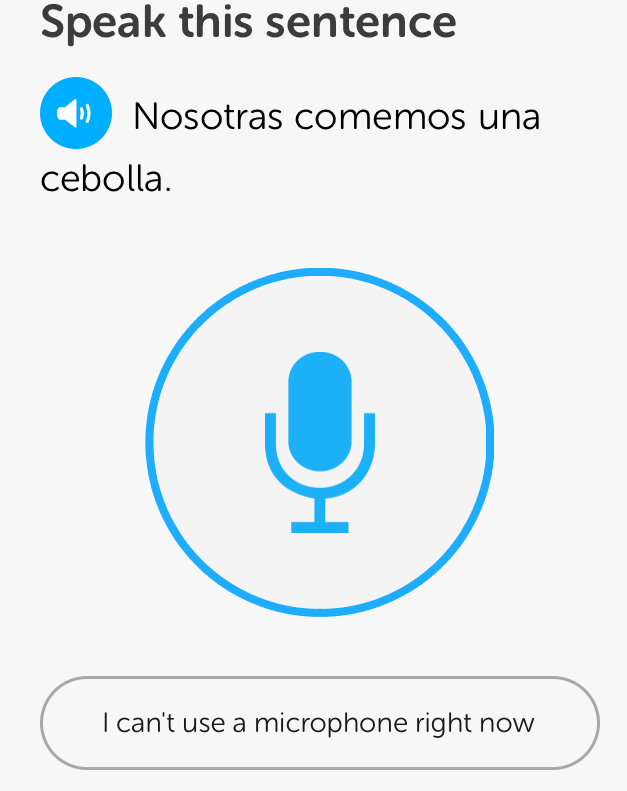 Ahead of our trip to Seville next weekend, I’m brushing up on my Spanish with DuoLingo. I really like the app, its simple, responsive and gives a nice mix of listening, translating and writing. 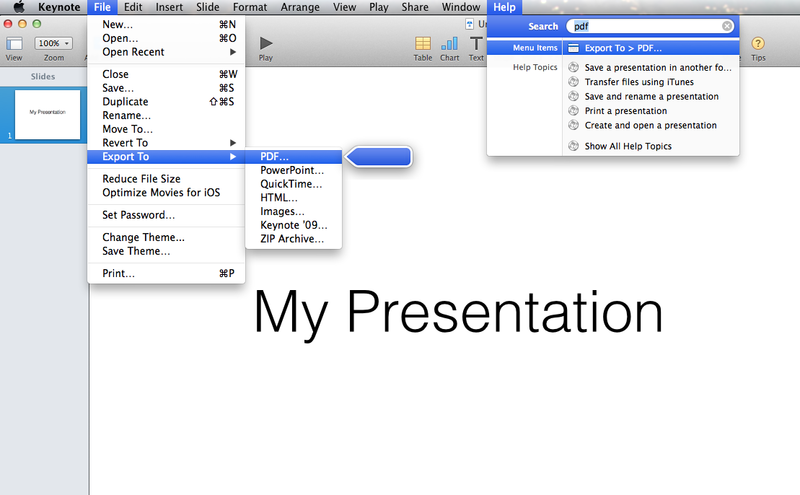 There’s one feature that I particularly like which I discovered whilst doing my lesson on a busy train in the morning. There are speaking questions but I don’t want to embarrass myself or annoy others on the train with my poor Spanish. DuoLingo designed for this scenario. For any speaking parts, they have a button at the bottom ” can’t talk right now” which skips the question, mutes the speaking questions for an hour and skips to the next question. Very nice! Emma found this one when ordering from Oregano pizza online. it’s quite a simple but cool feature for ordering a pizza. I’ve attempted to capture it in an animated gif (first one I’ve made). After choosing a pizza, the toppings on that pizza are checked automatically. This makes it very easy to see what’s included on the pizza and then customise to your liking, checking or I unchecking toppings as you wish. This approach of designing for customisation and alterations makes it very easy to get the exact pizza you want. I think Oregano knew that people liked to make changes to pizza toppings and added this as a primary scenario. I took the bus last week to basketball practice and while I was walking to the stop I wondered when the next bus was. I had a quick scan of the App Store and found BusChecker. I found it incredibly easy and intuitive to use. Overall, very simple and easy to use. I’ll be using it again! Hey Siri, OK Google, Is my train on time?